Congrats to our Fearless Leader! 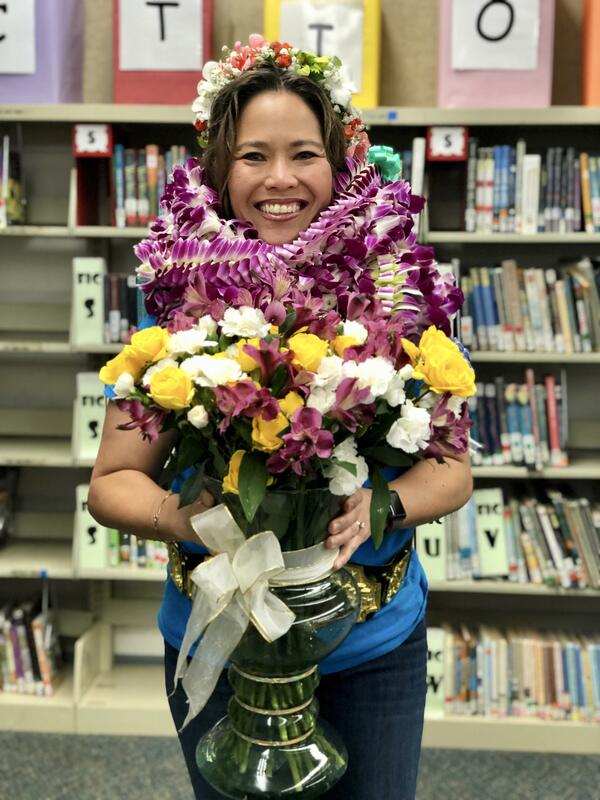 Principal Stacie Kunihisa has recently been awarded the 2018-2019 National Distinguished Principal of the Year for Leeward District. She is also a nominee for the Masayuki Tokioka Award.